As gems have become more widely known around the world spinel has become one of the beneficiaries. Always appreciated by gem connoisseurs, spinel has been gaining ground in popularity. 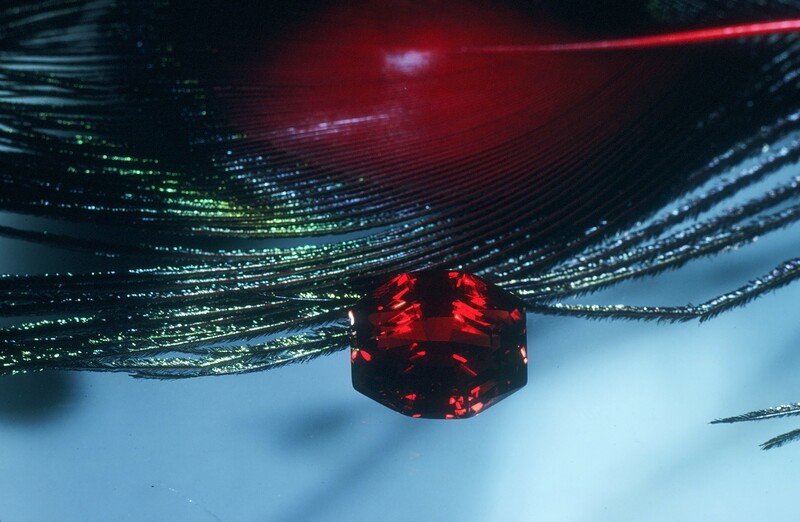 If there had been large finds of spinel all through the years perhaps it would have been better known. But spinel is rare. How rare? That is always difficult to measure in a fragmented world market. One measure however is that large gems like our pictured stone cost thousands of dollars per-carat. This particular specimen is over 12 carats in weight. Other more widely available gems are still available for $20.00 per-carat or even less. That is probably the best measure of spinel’s rarity. It is difficult to find in the market—in large sizes, when you want it, in the cut you want and so forth—it is in better colors and larger sizes—unobtainium. *The word “unobtainium” has been around for a few decades. One theory as to the origin of the term has it being invented by aerospace engineers as a material they would like to use but can’t find or afford in the creation of aero planes. This entry was posted in Education, Gem Sources, Gemstone Spotlight, Rare Gems, Spinel and tagged gems at large, gemstones, John and Laura Ramsey, john ramsey, laura ramsey, ramseygems, Ramseygems.com by John and Laura. Bookmark the permalink. Thank you for this information it’s always fascinating. I’m a big Ramsey fan. The color of the red spinel is glorious! One of the most treasured Ramsey Gems in my collection. Many thanks for this interesting post!